ATI is a US Corporation with over 20 years of SAP experience and over 30 years of Real World International Business Experience. We are a SAP Service Partner focusing on SAP-ECC, GTS, and GRC, a SAP-GTS Council member and an ASUG Associate. We have a Pro-Client disposition that entails understanding Client specific requirements and nuances, comprehensive training, and promoting Client self-sufficiency. ATI’s success is measured by Client Satisfaction. ATI provides Emergency solutions to all in need. We provide Executive direction for the long-term and global scoping of business. We offer Licensed Customs Brokers for analysis, customs work, and training. ATI engages in implementations, enhancements, upgrades, and global company-wide deployments. Under our guidance, Clients experience increased system stability, functionality, and performance, as well as overall company benefits such as increased understanding, reliability, and morale. ATI also offers preemptive strategies for common pitfalls and innovative solutions for industry peculiarities. ATI has a 100% success rate and wants to add your satisfied company to ATI’s Client family. For more information, contact Aurum Terra today. Amber Road’s (NYSE: AMBR) mission is to transform global supply chains. As the leading provider of cloud based global trade management (GTM) solutions, we help companies all over the world drive business value through improved margins, greater agility, and improved risk management in their cross-border supply chain. We do this by creating a single, centralized, standard digital model, which enables collaboration, automation, data analytics, and flexibility. Many of the world’s largest companies manage their complex global supply chains with Amber Road’s solutions, services and training. FTZC™ (Foreign-Trade Zone Corporation) is the only firm that limits its practice to Foreign-Trade Zone consulting and software. This focus on providing FTZ related services and software for over 25 years has led to the FTZC receiving recognition for successfully designing and implementing some of the most significant processes and procedures that have streamlined operations in the FTZ program, such as Weekly Entry for Distribution. FTZC has not only completed thousands of FTZ projects of all types in almost every industry, but the firm continues to operate and administer Foreign-Trade Zones of all types all over the United States. FTZC’s clients benefit from this real-world experience with quicker implementations and much greater net Zone savings. SmartZone® software offers the unique combination of compliant processes, the most secure platform in the industry, and a degree of ease of use that far surpasses other solutions. This advanced solution is the result of a top-notch development team working hand in hand with true FTZ practitioners that understand regulatory requirements and have actually administered FTZs’ for many years. The FTZC’s unmatched experience and real-world knowledge offer its clients quick FTZ implementations that are easier to manage and that maximize net FTZ savings. For more information please call (251.471.1034) or email solutions@ftzc.com. Integration Point, now part of ONESOURCE Global Trade from Thomson Reuters, offers a comprehensive suite of global trade management products encompassing all industries, geographies, and trade programs. By delivering visibility and localized knowledge for 195+ countries on a single, web-based platform, Integration Point enables companies to achieve global compliance while maximizing savings. Integration Point provides solutions for import/export management, free trade agreement qualification, export screening, drawback, and foreign-trade zone operations. PointTrade Services, Inc. (PTSI) is committed to earning trust and confidence as a valued partner to our clients. PTSI’s mission is to partner with companies conducting international trade through foreign-trade zones as well as other trade programs and deliver practical, innovative and enduring solutions that optimize compliance, streamline processes, and maximize savings. Discover why PTSI has grown to be a leader in providing FTZ and international trade services to top importers of the United States. The PTSI team’s experience in Managed Services, Consulting, and Brokerage means our team is equipped to provide unparalleled service to our clients. Contact PTSI today to find out more about how our experience and commitment to service can benefit your company. 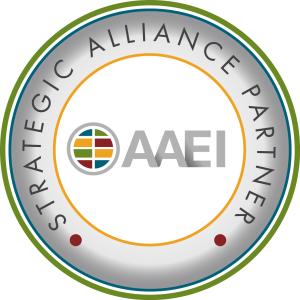 This opportunity provides new ways for service providers to reach out to AAEI members by offering white paper publications and webinars to the general membership—for educational purposes only. There are three levels of Strategic Alliance Partnership to choose from, each with its own general benefits and event benefits. 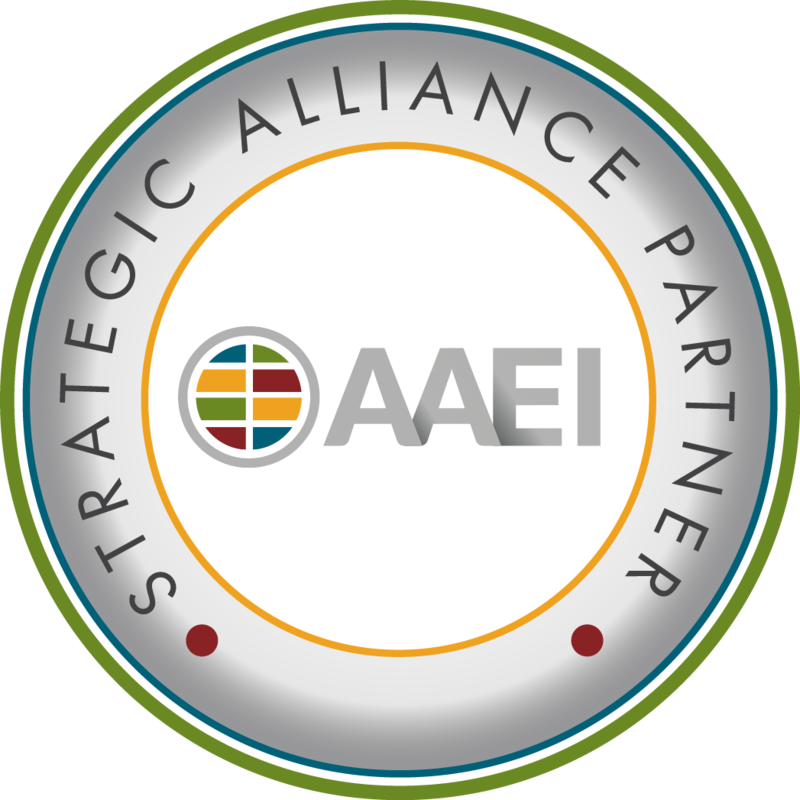 All AAEI Partners have full use of a new AAEI Alliance Partner Seal for use on your company website and publications. For details on the levels and benefits, see AAEI’s Pricing and Benefits Matrix. To apply, see AAEI’s Partnership Application Form. For questions or inquiries, please contact us.